Indulge into the power and passion of Egypt! Hand craft your inspiring itinerary to exceed your expectations of Egypt. 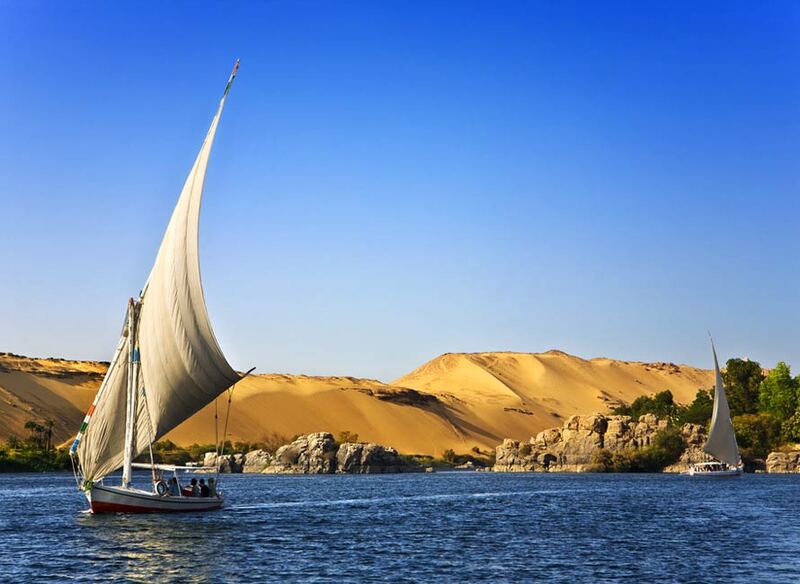 Experience the splendor of the Pyramids of Giza and witness the history come to life as you cruise up the Nile to see the grandiose temples of Ancient Egypt. 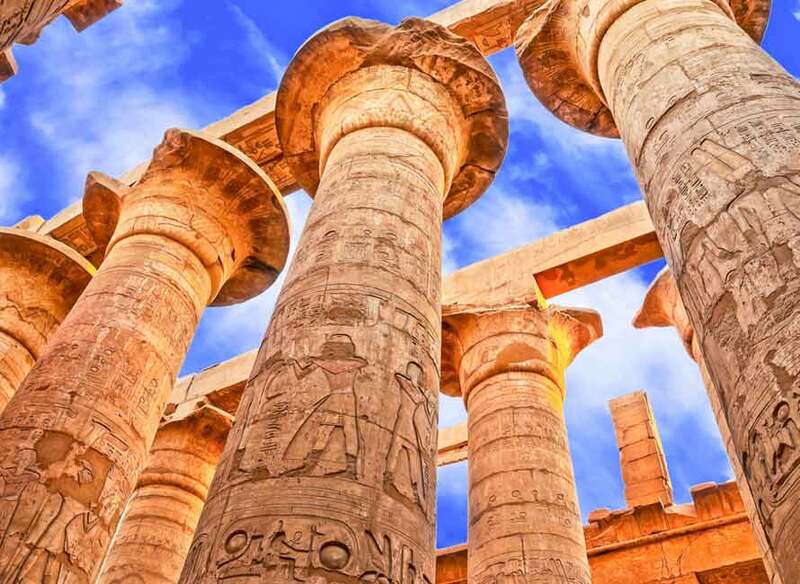 Discover the archaeological treasures on a luxury Nile cruise or experience firsthand the mysteries of adding an authentic experience to a mainstream itinerary on your luxurious trip to Egypt. 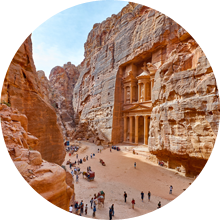 Explore the magical chapters of both Egyptian and Jordanian history by uncovering the real jewels in your luxury vacation package. 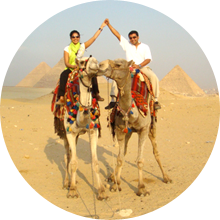 Join out secluded experience into a multi-dimensional side of Egypt. Private pyramid tours, elegant hotels, personalized visits to the Red Sea, beautiful beaches, exceptional diving, wonderful shopping and a vibrant entertainment scene are many of the things you can enjoy as you cruise through time on your luxurious getaway throughout Egypt. Thanks for all your help and support. We had a wonderful and enjoyable holiday. The Tour was very well planed and organized. All tour guides as well as who helped us from arrival to departure from Egypt were remarkable. 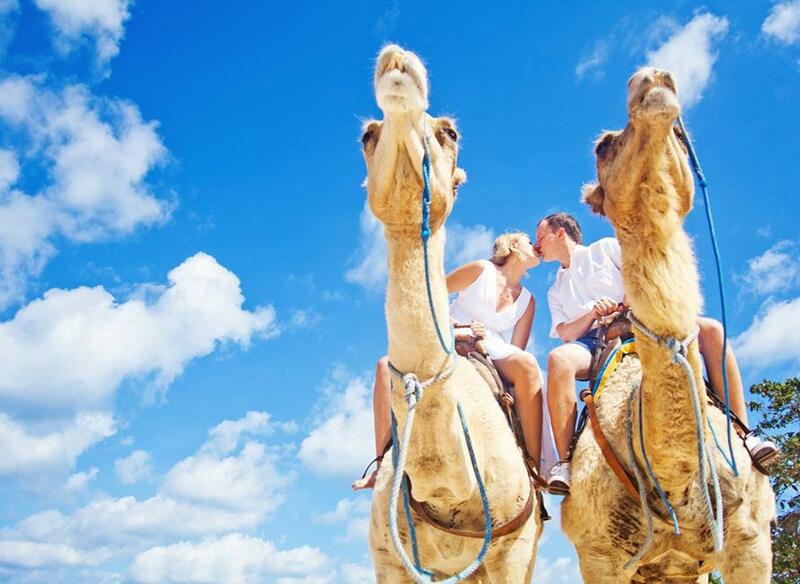 Witness firsthand the spectacular wonders on your personalized Egyptian honeymoon. 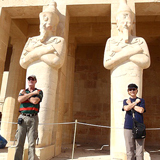 Journey back through time to a gentler, more gracious era on the Nile as you explore the glorious monuments of Egypt. Head east to Jordan where you will walk through the land which is half as old as time, the rose-red city of Petra, and relax at the Dead Sea. 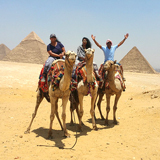 We had a fabulous time in Egypt! 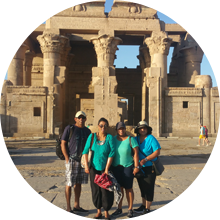 Our trip was very well organized and the tour representatives/guides especially in Cairo were extremely friendly and helpful. 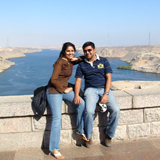 I wish we had some more time to visit Abu Simbel....maybe next time!